Remembrance Day 100th Anniversary Suitably Impressive...Well Done Canada! 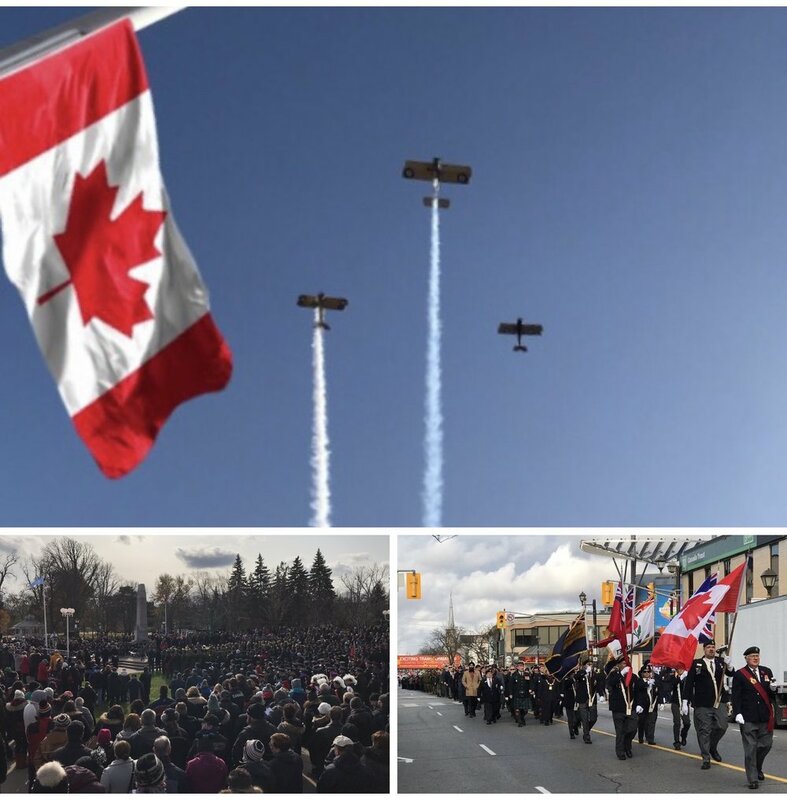 This Remembrance Day service (in Brampton, Ontario) was very thoughtfully put together and amazingly well attended. It appears this example of Canadian pride was evident across the Nation. A truly memorable moment that proved Canadians have not forgotten…nor will we. Older PostWe Must Never Forget - a short read for a worthwhile cause.